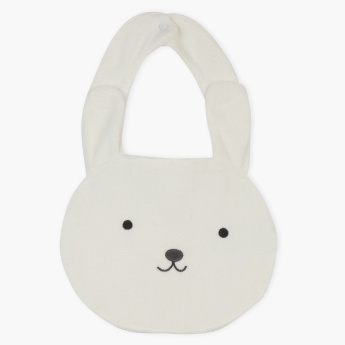 Juniors Embroidered Bib | Multicolour | Helps to protect baby cloth from getting stain. 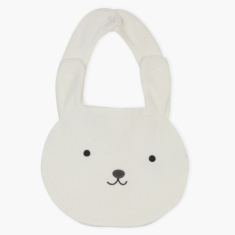 An attractive and useful gift to purchase for a little kid. 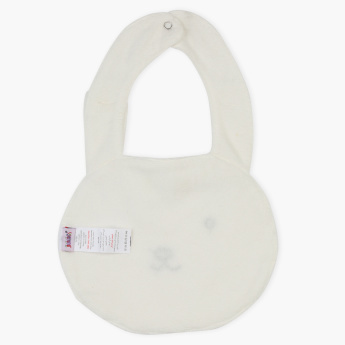 Featuring the shape of a bear, this bib will conveniently protect your kid's clothes from staining.